In Philadelphia, it is illegal to purchase or consume alcohol if you are below the legal drinking age of 21. If you are caught operating a vehicle while impaired and underage, you could face serious penalties. 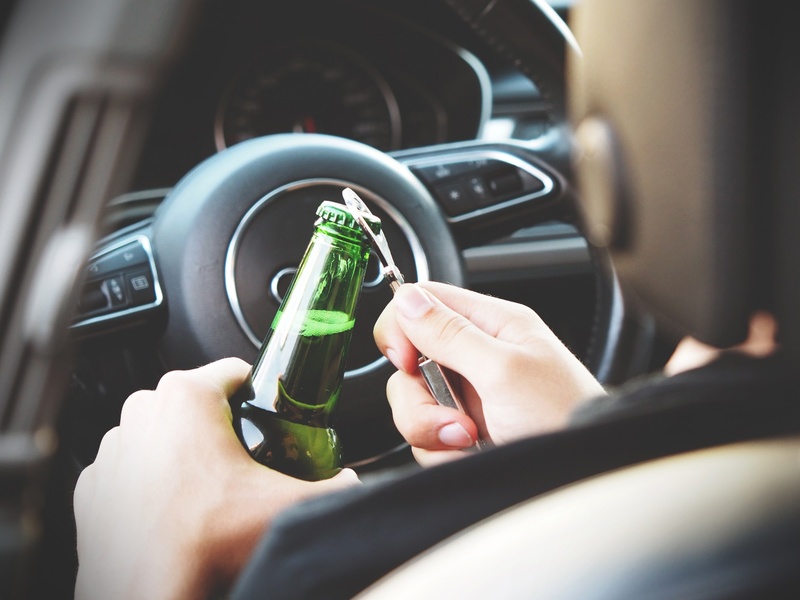 While adults can also be penalized harshly for drunk driving or other offenses involving alcohol, the law is stricter for individuals who are caught drinking and driving while underage. In fact, Philadelphia has a “no tolerance” or “zero tolerance” policy, which means that if a minor is caught with any alcohol in his or her system, the minor could be arrested for underage DUI or other offenses. You cannot afford to waste any time if your son or daughter has been charged with driving under the influence, underage public intoxication, using a fake ID to buy alcohol, or other crimes involving alcohol. An alcohol-related charge could have serious consequences for your child’s future, making it difficult or impossible to get hired, qualify for student loans, join volunteer or internship programs, and seize other career opportunities or educational opportunities. Don’t wait another moment to get legal help from a skilled, aggressive, and experienced attorney for underage DUI in Philadelphia. Minors, defined as people age 20 or younger, can be charged with DUI as soon as they are old enough to get behind the wheel of a car. However, the most common ages for minors to be charged with underage DUI is during college, between the ages of 18 and 20. 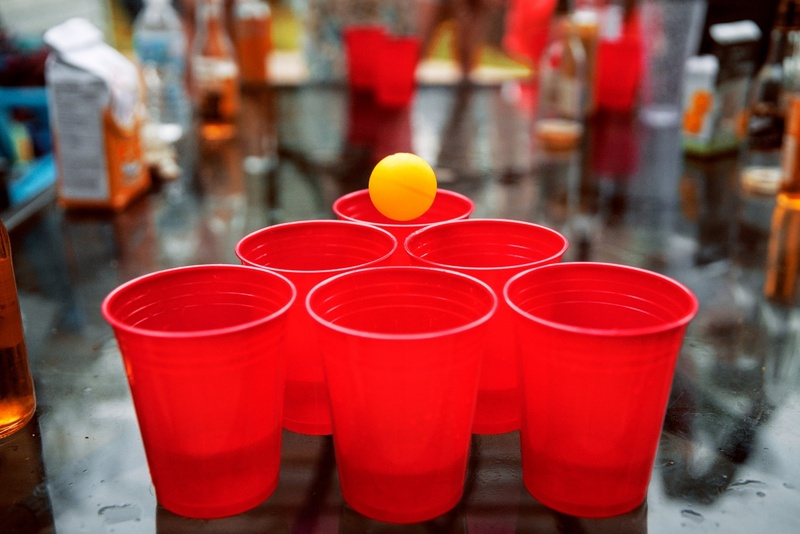 It is no secret that many college campuses are known as “party schools,” including plenty of universities in Pennsylvania. 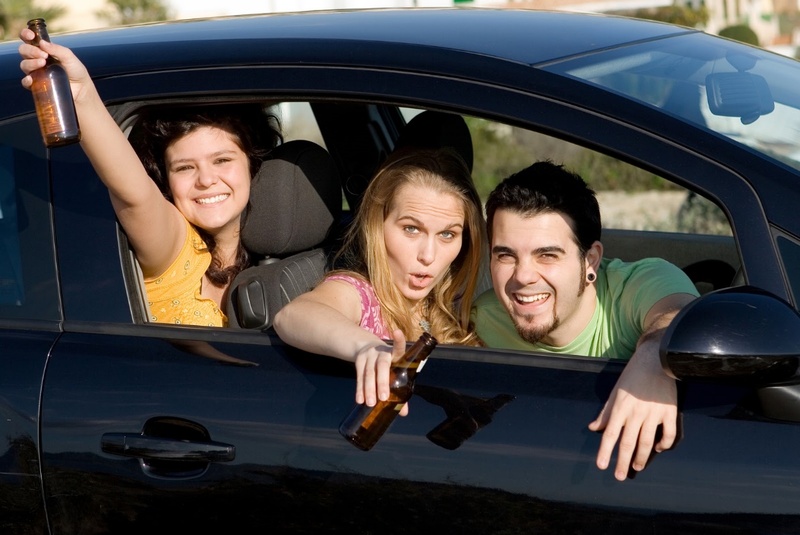 Underage college students frequently attend parties with alcohol, drink, and then attempt to drive home. Younger drinkers are more susceptible to drinking and driving under the influence, because they may not understand how quickly they can become impaired and drink more. Of course, there are also cases where minors are unfairly accused of drunk driving based on inaccurate breathalyzer readings, which can be caused by medications, improper operation of the breathalyzer, or simply defects in the machine itself. Like the rest of Pennsylvania, Philadelphia has adopted a strict “zero tolerance” policy in an effort to reduce the number of accidents caused by teenage drivers. If an underage driver has a blood alcohol content (BAC) of 0.02 or higher, he or she can be charged with DUI, even though the threshold is 0.08 for most adult motorists. Even though minors are treated differently from adults in the justice system, they may still face serious penalties if they are convicted of DUI. Keep in mind that minors found guilty of drunk driving are committing two crimes, as people under 21 are not legally allowed to consume alcohol in Philadelphia. The minor’s BAC at the time of the offense. The higher a person’s BAC, the harsher the penalties they face. This is also true for adults who are arrested for DUI. Whether anyone was injured or killed as a result of the DUI, which could lead to far more serious charges. Whether it is the minor’s first, second, or third/subsequent DUI offense. Whether the minor was also in possession, or under the influence, of controlled substances like marijuana, cocaine, LSD (acid), Adderall, OxyContin, or MDMA (ecstasy). If you have been arrested for DUI as a minor, or if your son or daughter was placed under arrest, it is important to take legal action as soon as possible. After you have been arrested for DUI, you only have 10 days to schedule your DMV hearing, or you could face extended periods of license suspension. At the Law Office of Lloyd Long, our trusted legal team has decades of experience handling intoxicated driving, public intoxication, use of a fake ID, and other cases like yours. You can feel confident knowing you are making the right choice in choosing to work with us. We are available to help you 24 hours a day, seven days a week. For a free legal consultation with a Philadelphia juvenile DUI lawyer, or other alcohol-related crimes involving minors, call our law firm at (215) 666-0381 immediately.